The Democratic primary, encompassed by a wide field of presidential hopefuls, is in full swing. 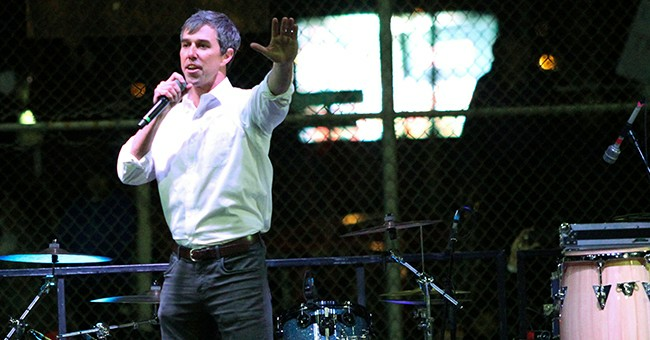 Former Congressman and Texas Senate candidate Beto O’Rourke is wasting no time in his quest for the highly-coveted Democratic nomination; the Texas politician announced campaign stops in Michigan, Wisconsin, Iowa, Ohio and Pennsylvania. O’Rourke’s campaign announced 6.1 million in campaign donations within the first 24 hours of launching, which puts him ahead of every other candidate’s initial fundraising. "In just 24 hours, Americans across this country came together to prove that it is possible to run a true grassroots campaign for president -- a campaign by all of us for all of us that answers not to the PACs, corporations, and special interests but to the people," O'Rourke said in a press release. His campaign will swing through the midwest and northeast and includes a stop in State College, Pennsylvania, home to The Pennsylvania State University. O’Rourke’s Pennsylvania visit will mark the first for 2020 candidates, and will strategically include a meet and greet with college students. As he knows, 2020 contenders will need the youth progressive vote to secure the nomination. The event will take place in Penn State’s Hetzel-Union Building on Tuesday at 10am.